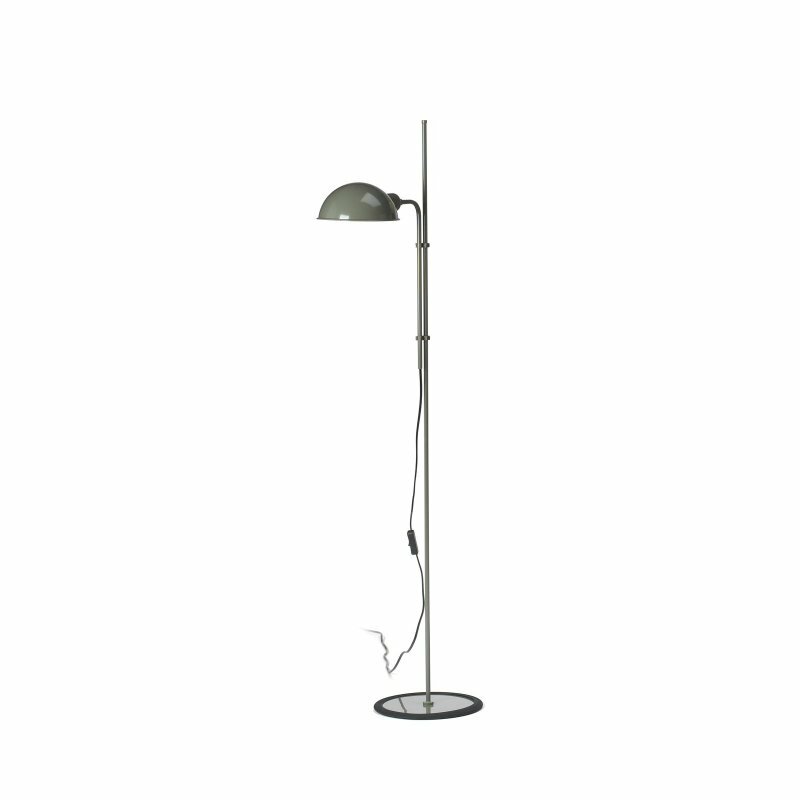 Funiculí S is an adjustable height table lamp with a simple aesthetic, designed by Lluís Porqueras for Marset. 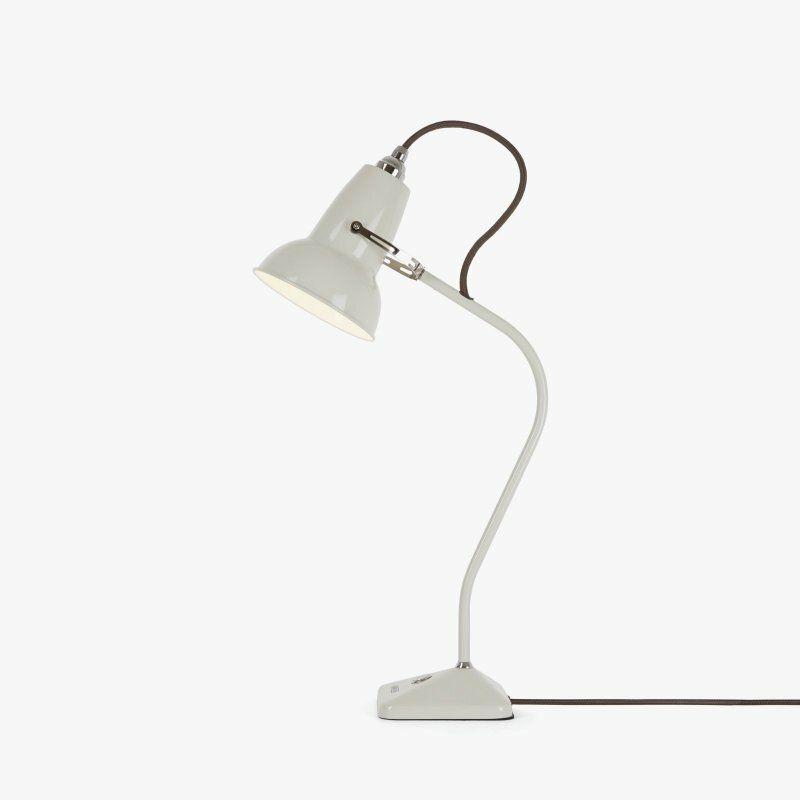 The re-edition of a lamp originally designed in 1979. 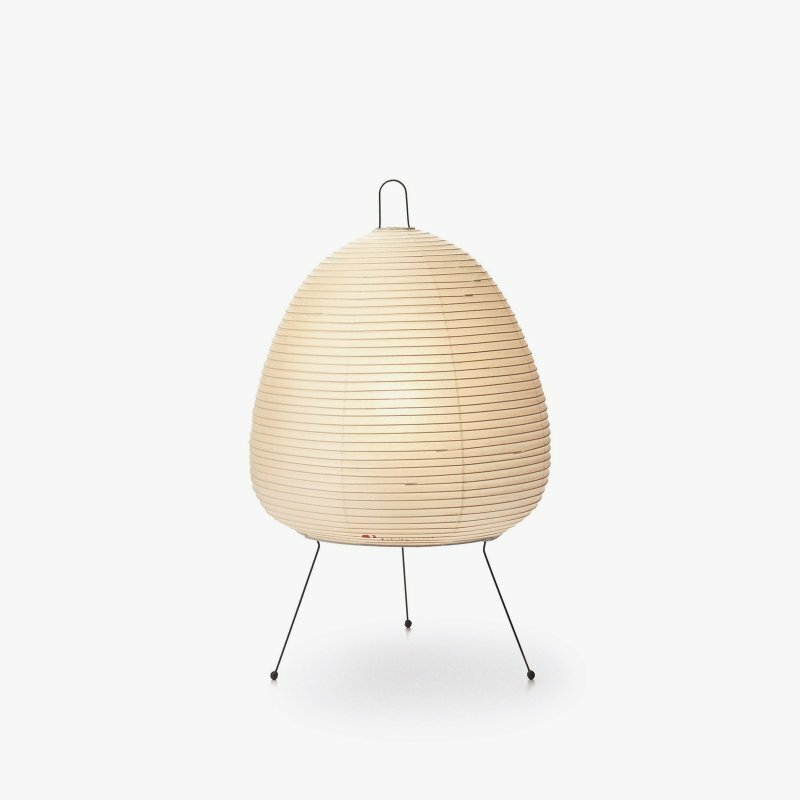 Using the same double-clip mechanism of the original, this scaled-down model allows easy height adjustment and 360º shade rotation to fit the needs of any room or user. 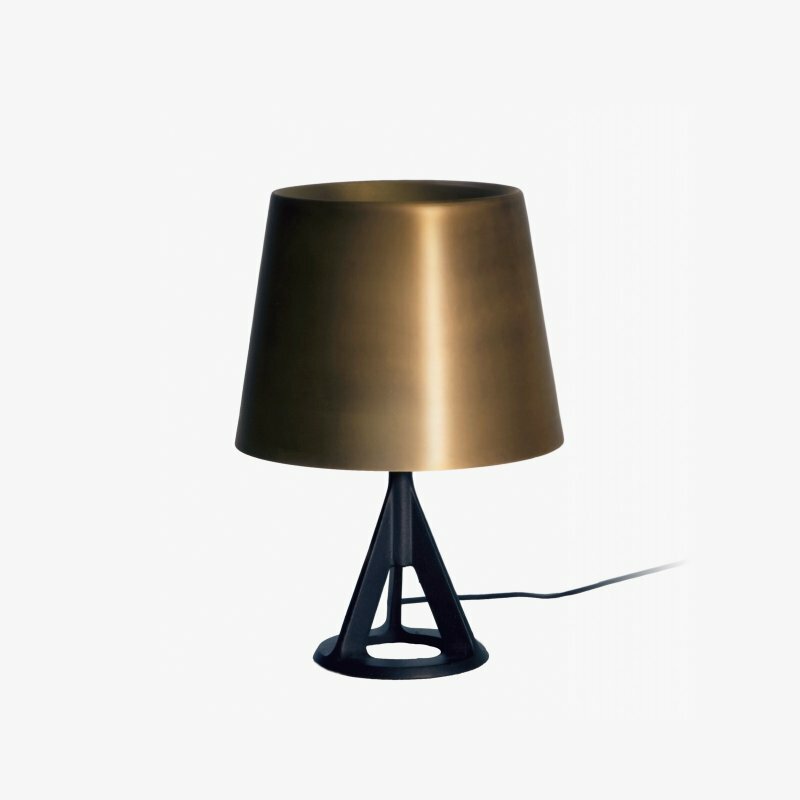 The base of the table model has been fitted with a black rubber sleeve to prevent cold-contact between the metal and the table, and to impart additional stability.